Esther Chen is a stand-up comedian, accomplished actor and host from Taiwan. 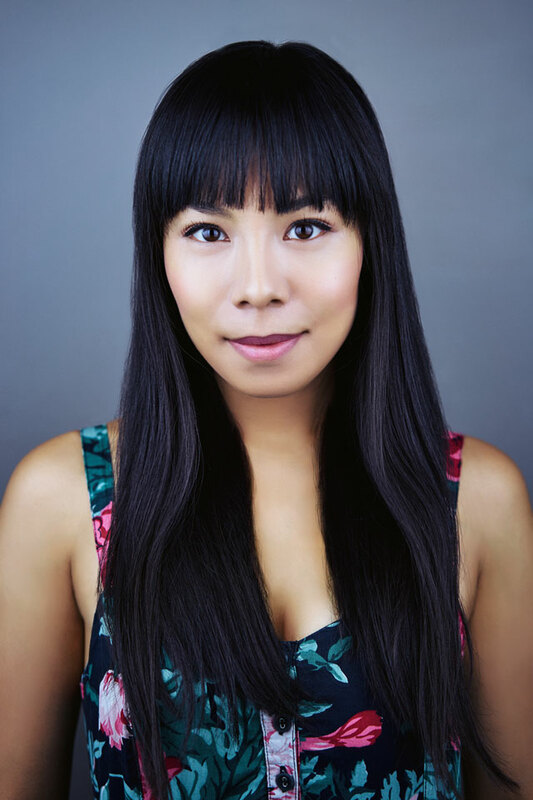 In addition to being seen on FX, HBO, Buzzfeed, Fung Brothers, and MTV, she was nominated for the best-supporting actress at Planet Connections Festivities. She is a true trilingual between Mandarin Chinese, English and Taiwanese. She is also the dialect coach for Mr. Robot season 2&3 and contributed to the translations on the show. Most recently, Esther was cast in the ABC Diversity Showcase. She was also in a production of Smart People at the Denver Center Theatre, where people said "Chen plays [Dr. Ginny Yang] with great skill, moving her from perhaps the least sympathetic character to the one you might most want to offer a hug." A graduate of NYU, she has been seen in Shakespeare shows and regional shows across the country, and is the proud creator of Youtube channel: Drunk Chinese Class and the award-winning pilot Wide Open. She appears regularly at comedy clubs in NY and across the country. At the age of 4, she made her debut stage performance as Narrator 1 in a reading of The Night Before Christmas at her English language learning cram school. She was the best Narrator 1 there has ever been in the history of that local kindergarten. After that Christmas show, she moved on to play a vegetable seller in a Thai floating market, and a Japanese kimono girl with no lines on stage. That year, she learnt that there are no small parts, only small actors. She then became an acting student at NYU Tisch and went on to performing full time on stage in New York City. She just shot an episode of Succession on HBO and the first trilogy of the inde film The Resistance. She is currently writing the first season of her award winning pilot Wide Open and will be shooting an inde film in Taipei. Click on shows to see her in person in New York, Taipei, and all across the US.